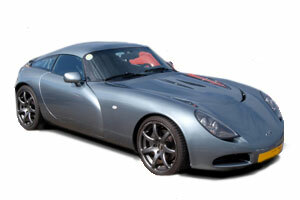 All our TVR products and accessories are manufactured from the finest quality Carbon Fibre and are Autoclave cured for superior strength and finish. 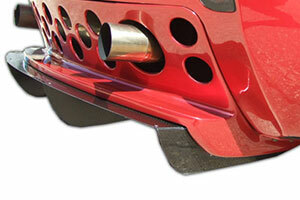 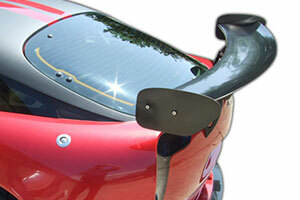 For the T350 (2002 - 2006) we manufacture bespoke rear diffusers, wings and bumper canard fins. 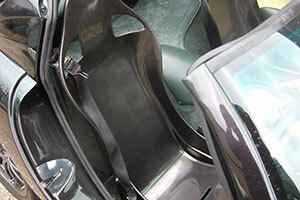 For the Tuscan Mk2 (1999 -2006) we offer a kit that allows a Reverie Mulsanne Carbon Fibre bucket seat, a seat designed to be very lightweight (at just under 3.0kg) yet very strong, to fit neatly into the existing Tuscan seat mountings. 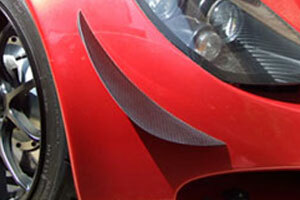 For the Tamora, we offer a bespoke Carbon Fibre front splitter.